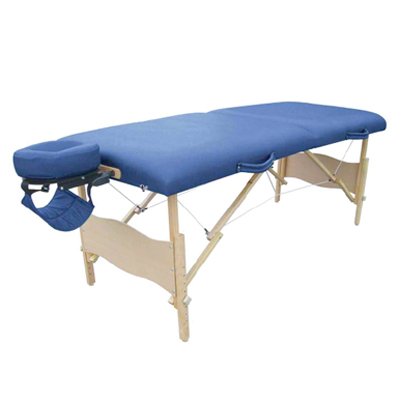 Our best selling treatment table. Crafted for strength and durability at an affordable price. Face slot for better fitting and comfort. Height+ Range: 23" - 32"